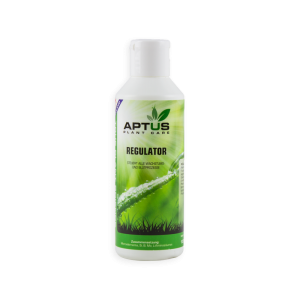 pH down – Quality adjusters necessary to control the pH of nutrient solution. 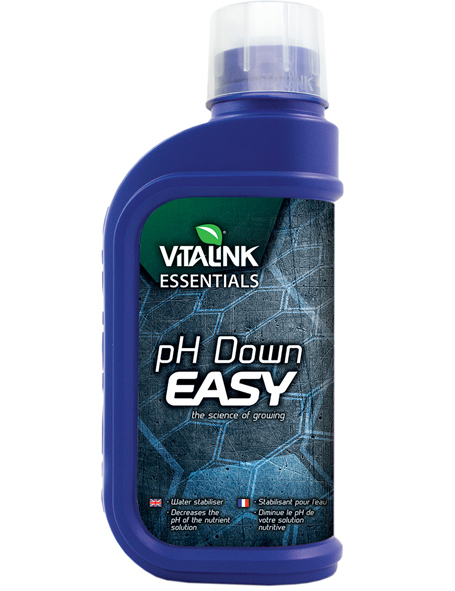 VitaLink ESSENTIALS pH Down Easy is a quality adjuster necessary to control the pH of nutrient solutions. 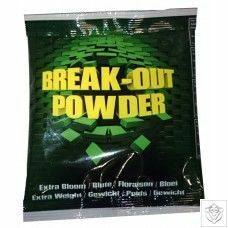 At 25% Phosphoric Acid it is less concentrated than VitaLink ESSENTIALS Down, and allows a more gentle change in pH level. Ideal for novice growers. Does as it says ph up raises the ph balance of your solution and ph Down lowers the ph balance of your solution. 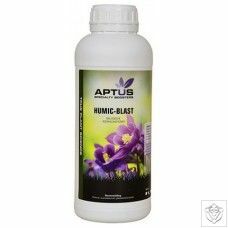 Easier to use for novice growers as there is less chance of over dosing.